ou know the gift dilemma. How do you shop for them? The one who has everything. The one who needs nothing. The one who you’ve only been dating three weeks before Christmas and you don’t want to give anything too personal or romantic. It’s a total gamble when it comes to gifts, and all you can do is cross your fingers and hope you give something cool and memorable. If you need a little help in this department, I have you covered. Here’s a rundown of my picks for problem-solving gift dilemmas that are creative, fun, and affordable! 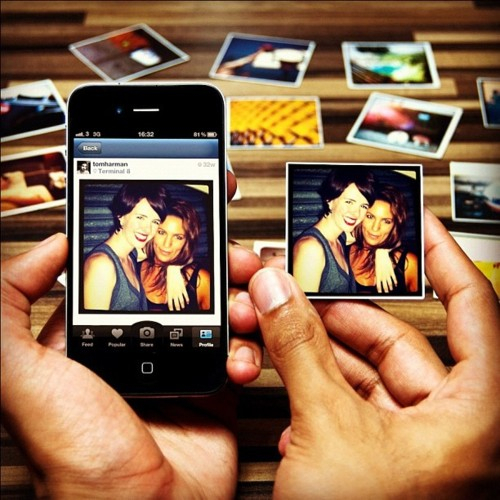 StickyGram: StickyGram is a personalized printing service that turns your Instagram images into lovely little magnets. You create your pack online and they will deliver them to your door…with worldwide free shipping! 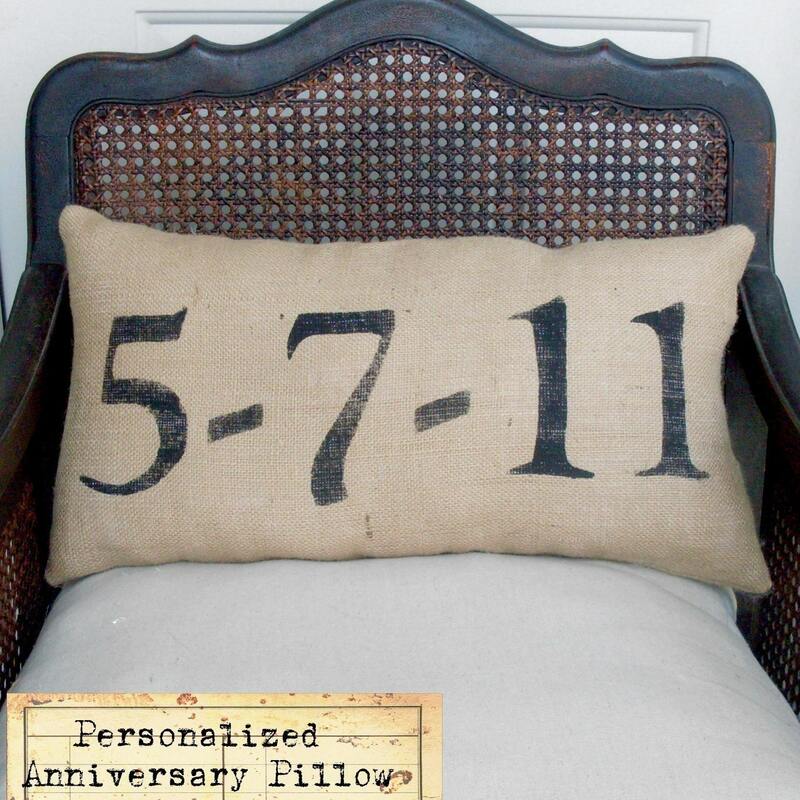 Remember a special day in your life with this burlap pillow. Available in cream, pink or black burlap, this is a great way to commemorate an anniversary, birthday, graduation, etc. and it pairs beautifully with the letter pillows by this same Etsy designer. For $35, it’s a great deal! 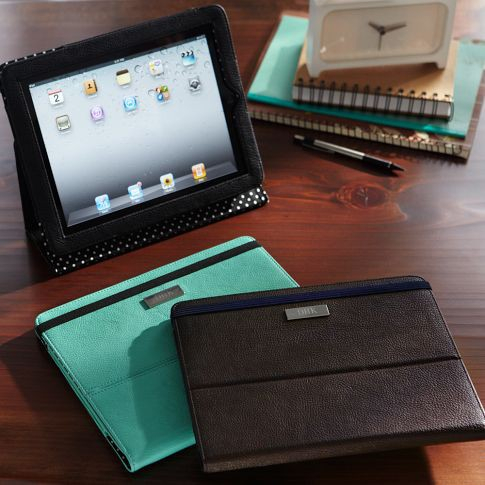 iTablet Case– What girl wouldn’t love this in “Tiffany” blue for her iPad? For $24.99 at Pottery Barn Teen, I’d say this is as easy as it gets. 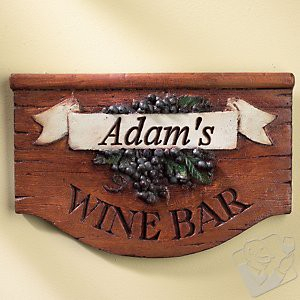 Personalized Wine Bar Sign: For $49.95, you can let everyone know who runs the bar. Cast from an original wood carving and then personalized with up to 16 letters and delicately hand painted, this unique tablet has a rich, rustic appeal. Plus people love stuff with their name on it. Trust me. 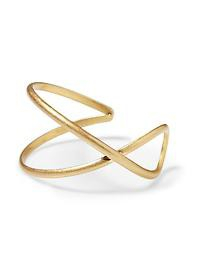 This gorgeous figure-eight cuff from Hive and Honey is $22. How can you go wrong? This is chic and simple. Not only is this gift eco-friendly, it’s so adorable that no one will want to take them down after Christmas! For under $28, this is a gift that can be given to anyone on your list and be a welcome surprise. 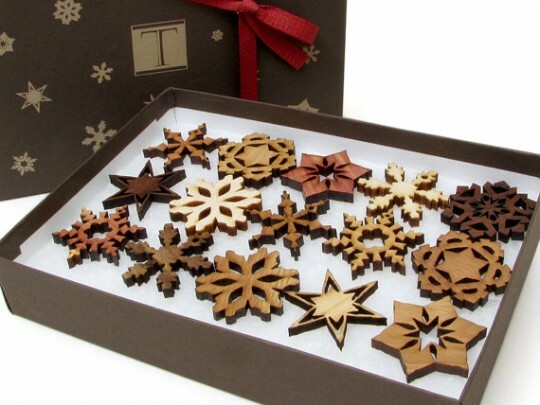 Year after year, they’ll enjoy the beauty of these snowflakes on their tree or hanging in their frosted window panes. Keep your eyes peeled for more creative gift lists on the YouPlusDallas Style Blog as the holidays draw near!